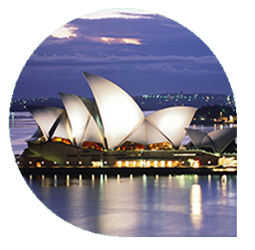 TESOL Max is the online source for teachers looking to teach English abroad. TESOL Max has TESOL Jobs, TESOL Training Courses, TESOL Language Schools, TESOL Tutors and TESOL Teacher Resumes. So whether you are an English teacher interested in finding a TESOL job or new to the TESOL abroad field and looking for a good TESOL teacher training program, TESOL Max can help you find what you need. TESOL schools can also benefit by growing the free list of TESOL teachers looking to teach English abroad as well as featuring their job or training course for potential teachers.